Tampines Town is positioned in the Singapore Eastern part and is one of the most sought after town by home seekers who are keen on living in the east. Tampines Township is presently subdivided into Tampines Changkat, Tampines West, Tampines East and Tampines North. Tampines is injecting a lot of vibrancy with new exciting developments with the introduction of our new DTL3 (Downtown Line 3) which is operational in the year 2017 and Our Tampine Hub. 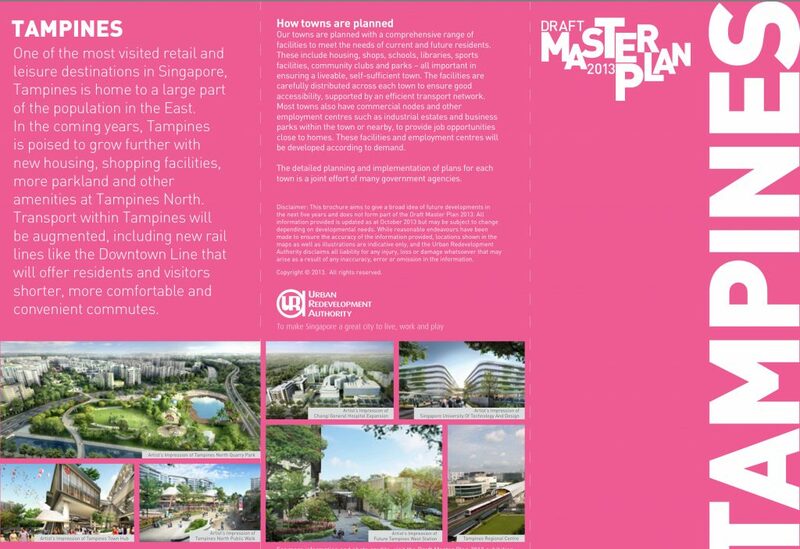 In accordance with Tampines Masterplan URA 2014, Tampines North will continue and develop to offer 21,000 brand new residential units including new commercial developments, secondary and primary schools and new CC (community centre), providing a wide variety of facilities plus programmes to the Tampines residents. Tampines neighbourhood will enjoy more parks and park connectors within 400m from their homes with a vast network of cycling paths and walkways . 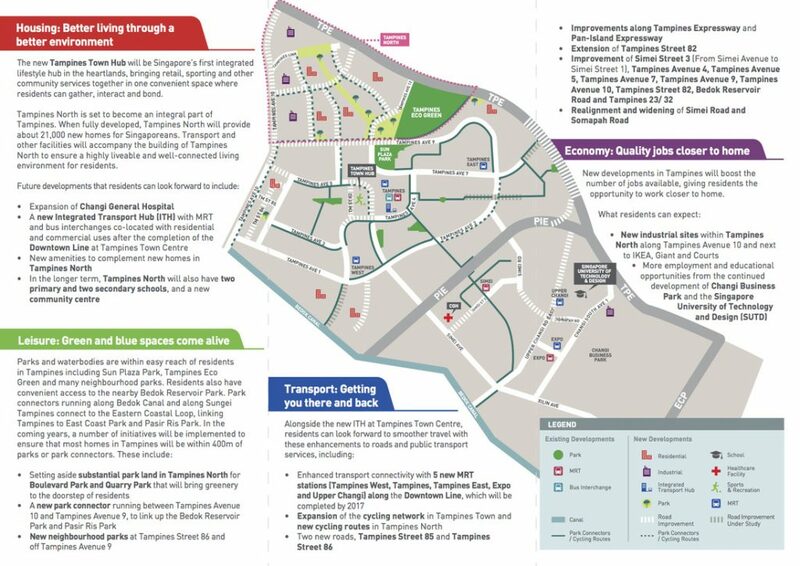 With the introduction of Treasure At Tampines, a new road will be developed and the residents are able to enjoy the improvements make to major expressways such as TPE (Tampines Expressway) and PIE (Pan-Island Expressway) for greater and improved connectivity. This includes the new MRT Stations along DTL3 and more of 3 MRT Stations (East-West/ Downtown Line) can be read here. More new jobs recreation to bring work nearer to the home for Tampines residents with future developments like new upcoming industrial lands within the Tampines North sector and the area next to the current megastore like Giant, IKEA and Courts which is commonly known as Tampines Retail Park. 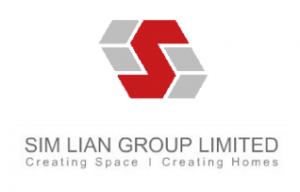 More companies are also relocating into Business Park in Changi and this park is consistently developing due to the lower lease price. All these factors are also the elements of the confidence level that Treasure At Tampines location has.